The Martin Beck viola is a highly flamed viola made in Romania and finished in the United States. They are copies of N. Amati. 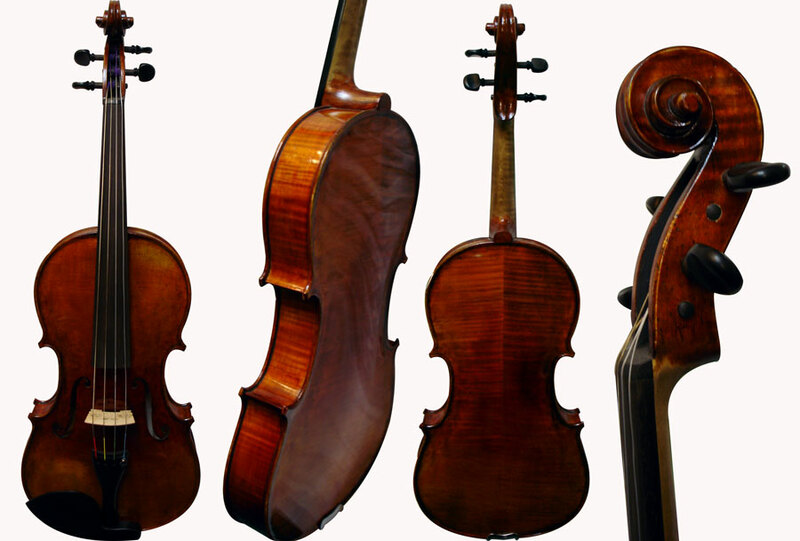 These violas are lightly antiqued and are set-up with ebony fittings and Thomastik Dominant or equivalent strings. The Martin Beck viola is a great instrument that offers the opportunity to have a European instrument at a very good price.